With religion playing a major role in the lives of most of Manila's residents, it's hardly surprising that many of the events and biggest festivals within the city's calendar are religiously themed or oriented. 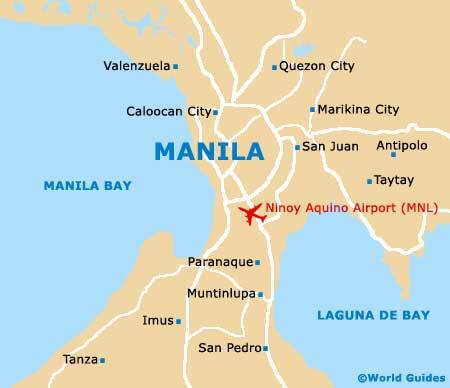 Manila Day in June is a highlight of the calendar and one of the biggest draws in the city, as far as overseas visitors are concerned, offering an enjoyable choice of things to do. 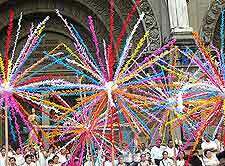 Traditional Catholic festivals, such as Christmas and Easter, are celebrated enthusiastically, although the city of Manila also has a plenty of non-Christian events that it celebrates exclusively. These tend to be the most unique and exciting affairs to attend.